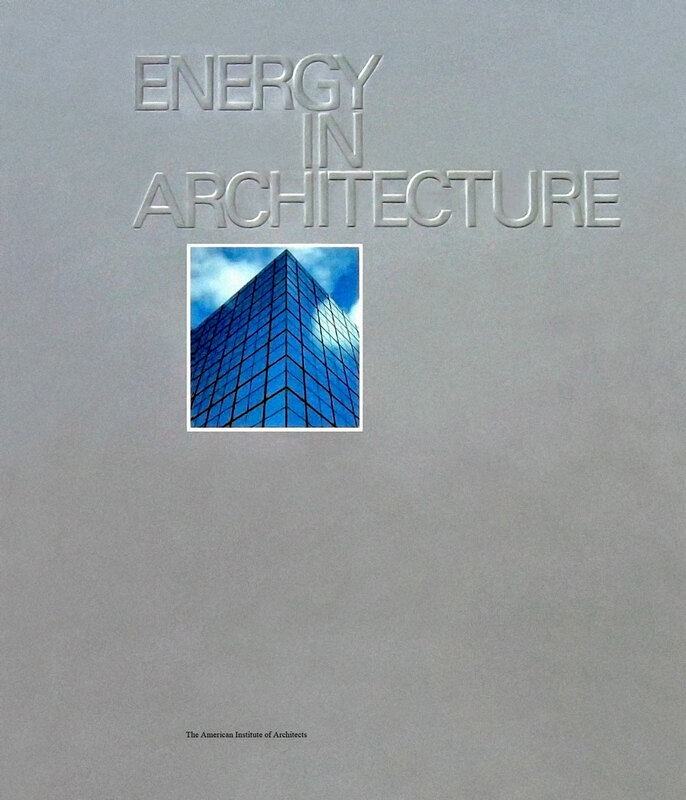 The Energy in Architecture brochure – the “Silver Bullet” – was developed by the Energy Professional Development Task Group of the National AIA Energy Committee. 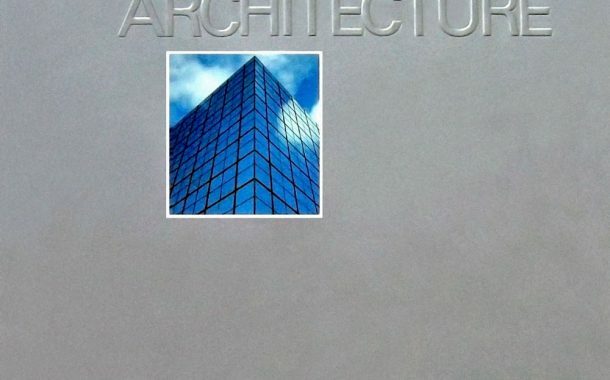 The brochure established the organization and broad topics of the program that would create four texts, train an outstanding faculty and deliver seminars to thousands of practicing architects in the largest educational program then undertaken by the Institute. It was also a key asset in building support for the program as it was under development.